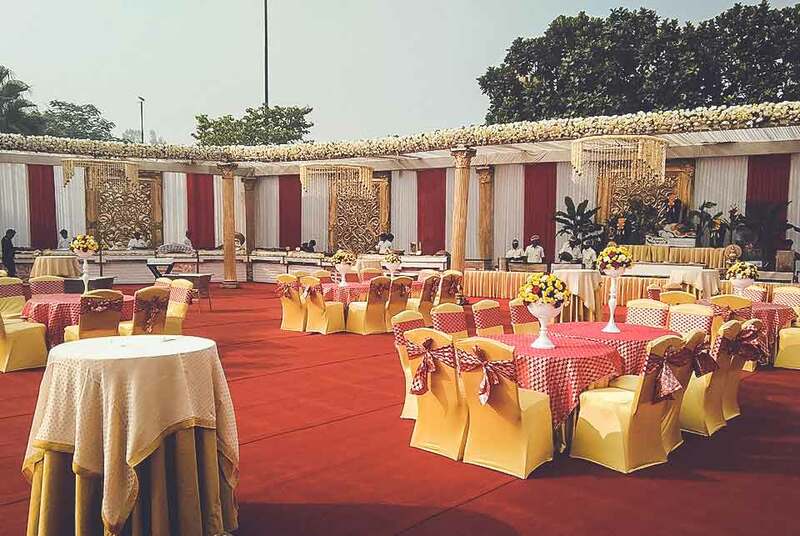 When you realize you want to spend the rest of your life with somebody, you want the rest of your life to start as soon as possible – starting with a rooftop declaration to a grand celebration. 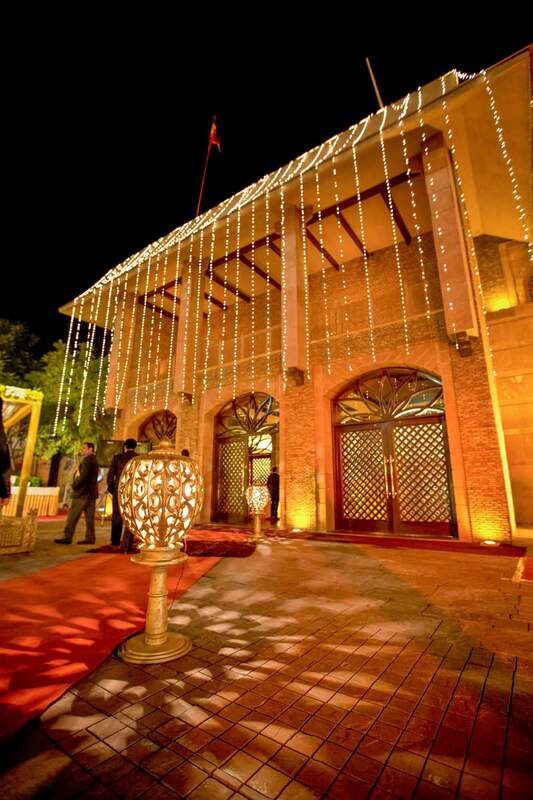 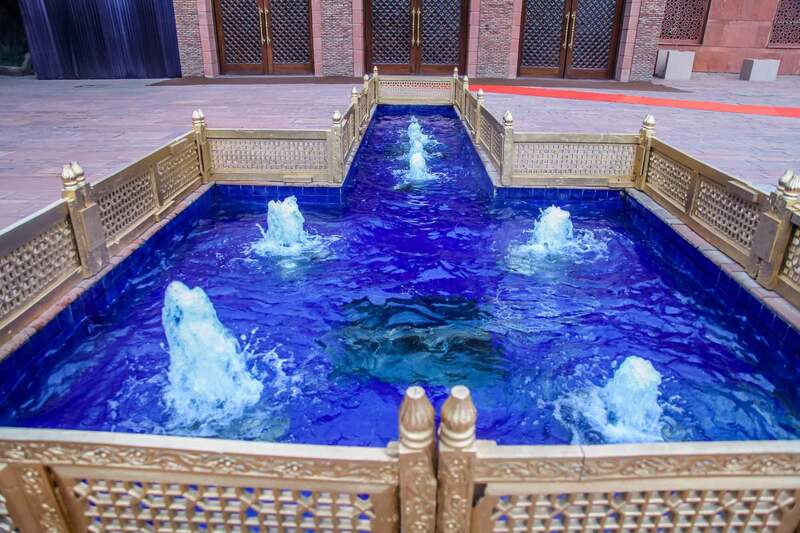 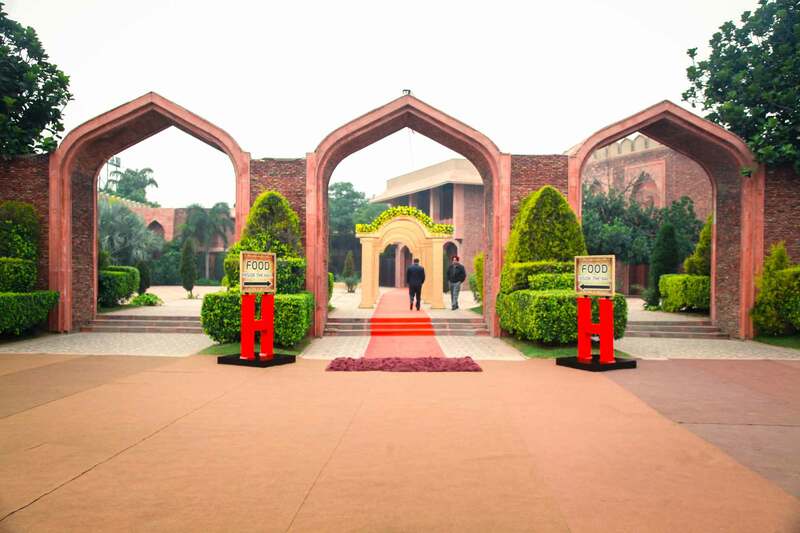 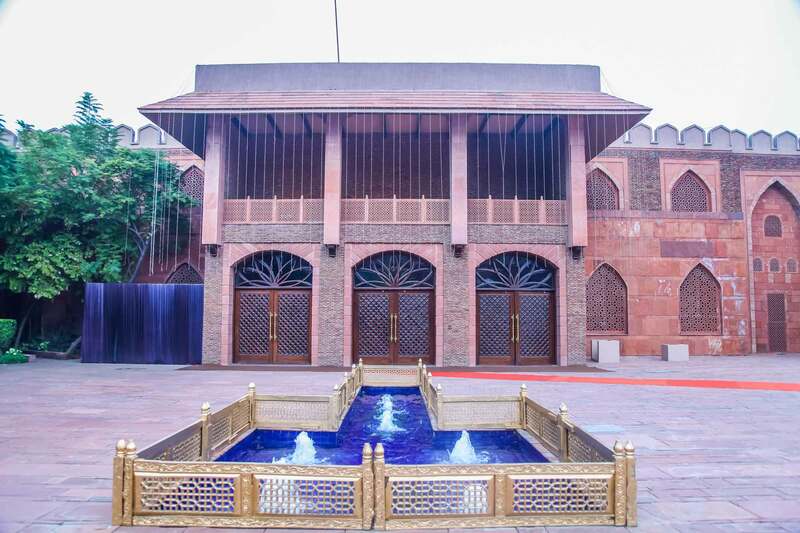 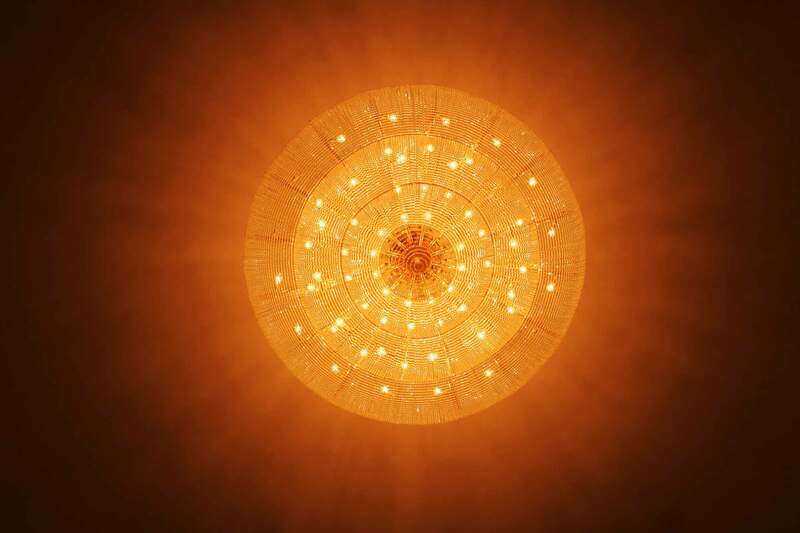 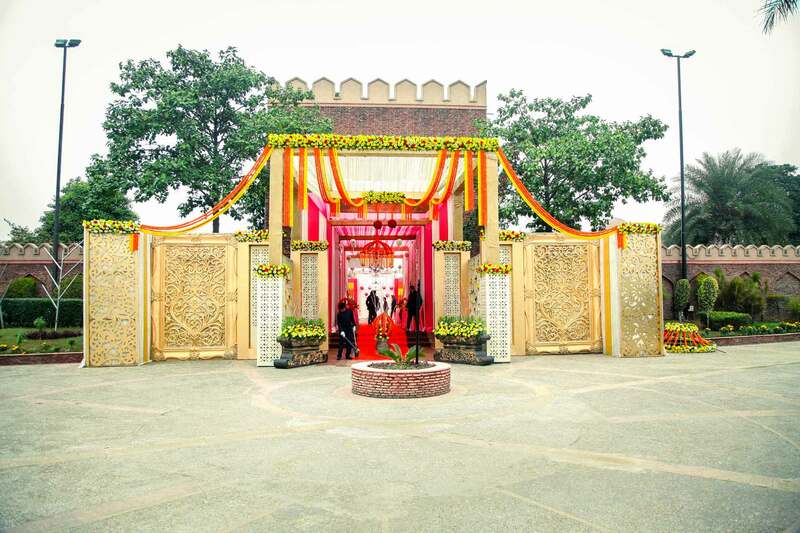 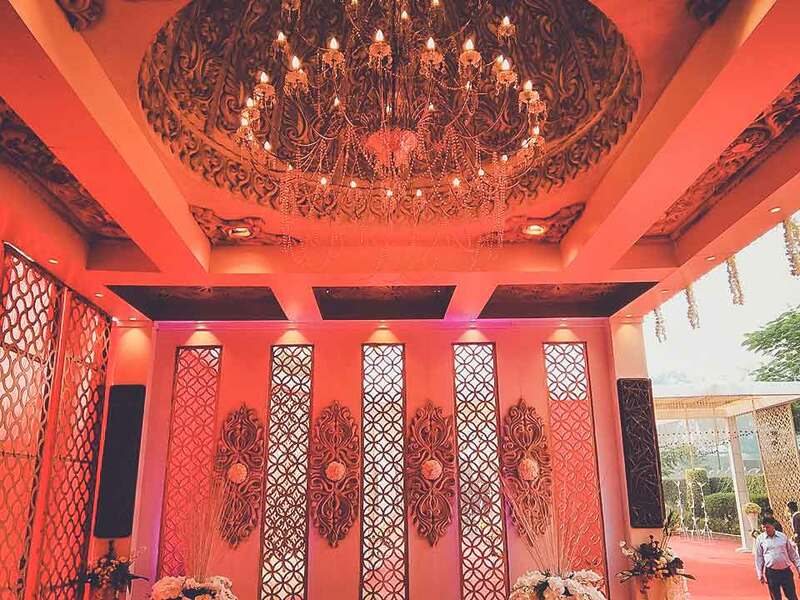 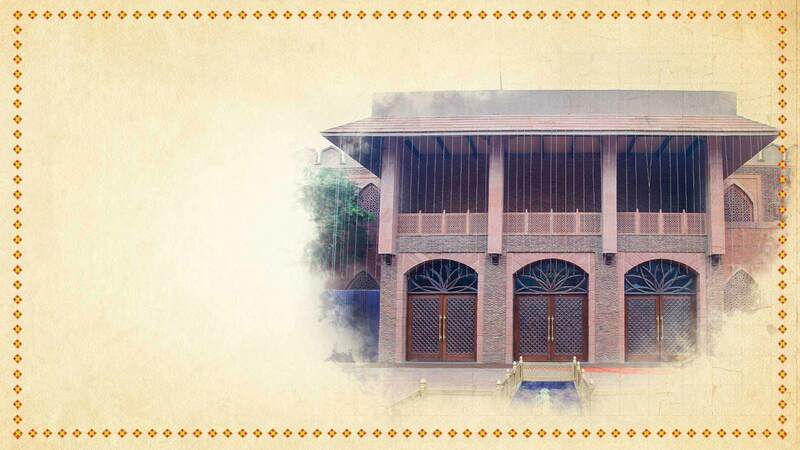 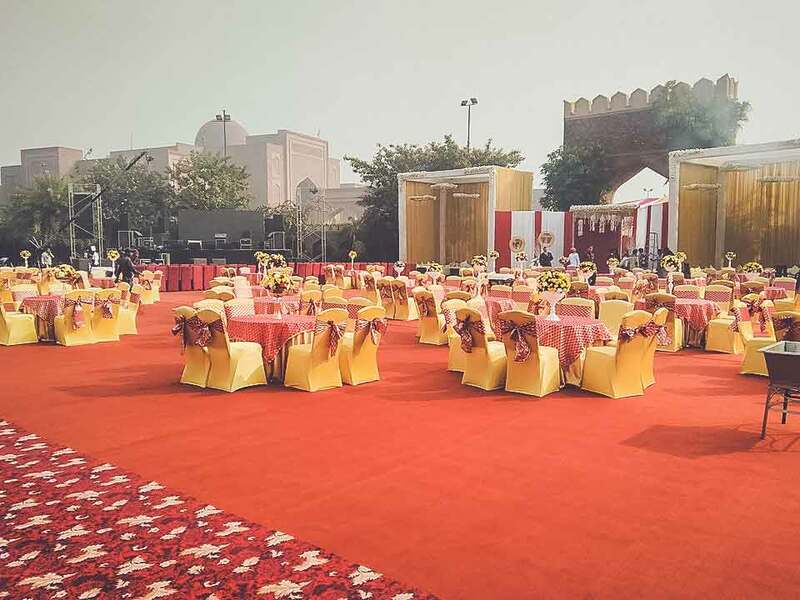 The Heritage is Haveli’s key to a Palatial Wedding destination – an answer to Punjab’s culture of flamboyant weddings. 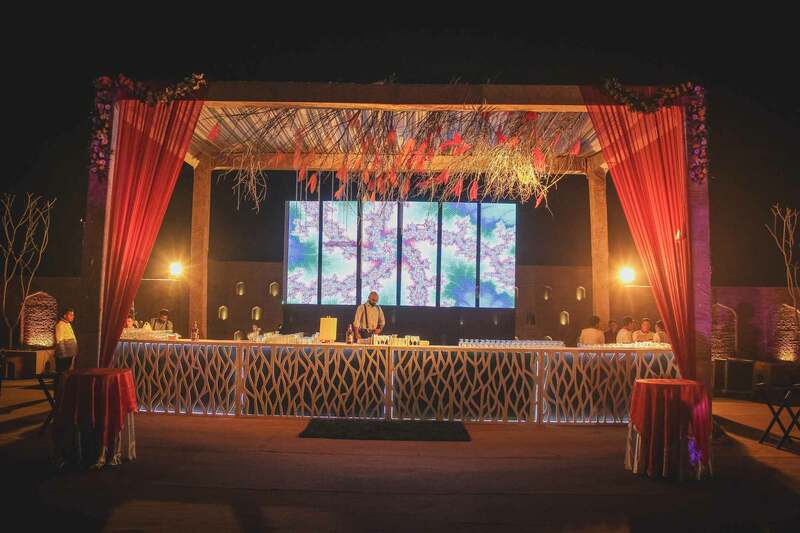 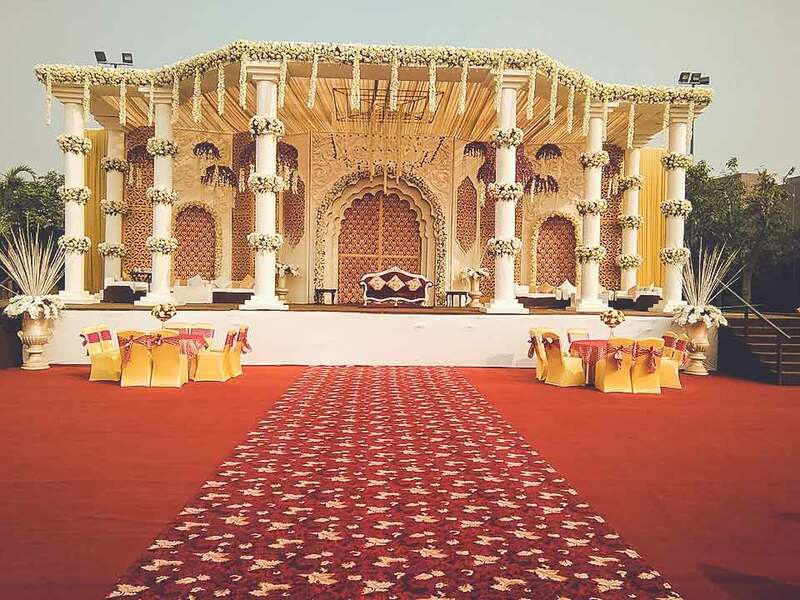 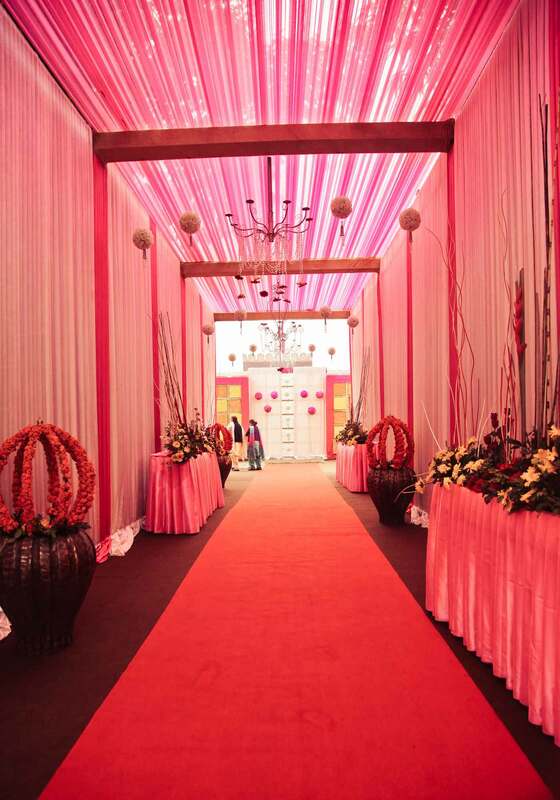 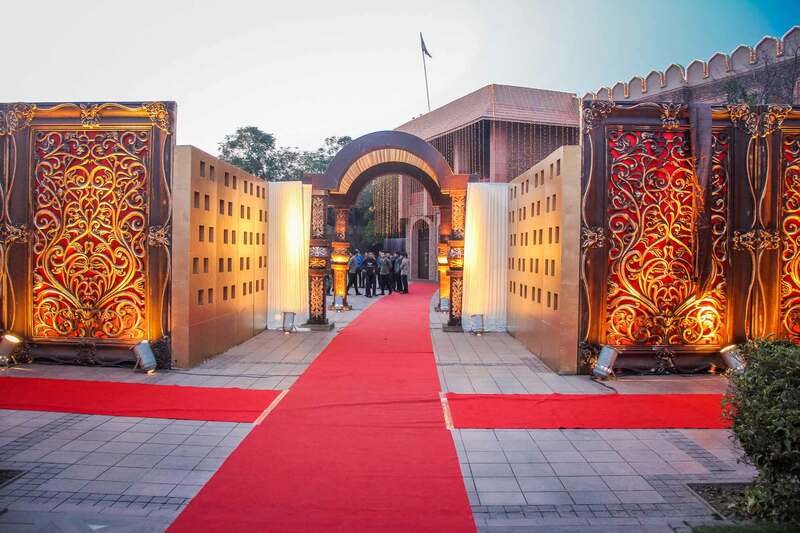 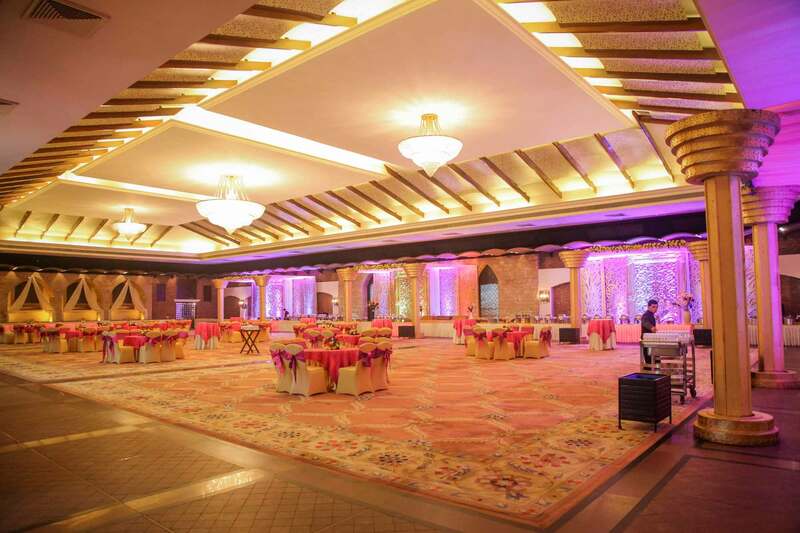 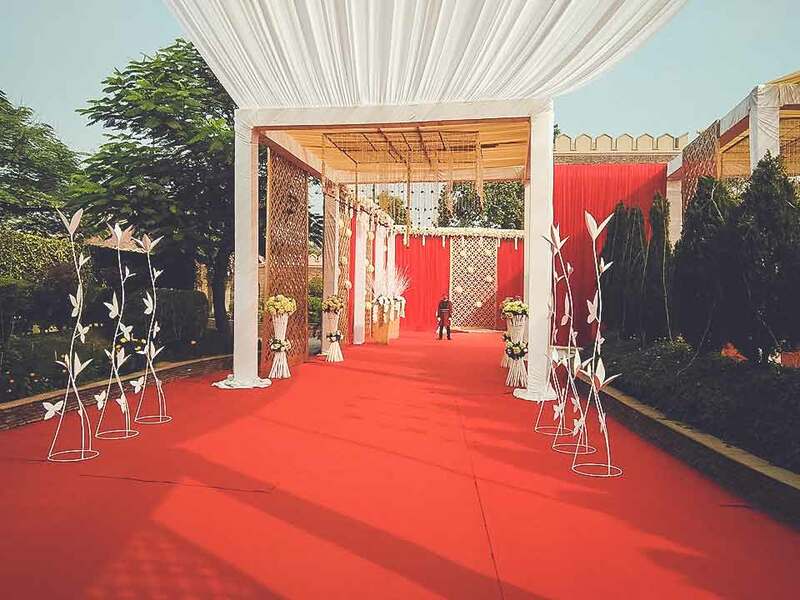 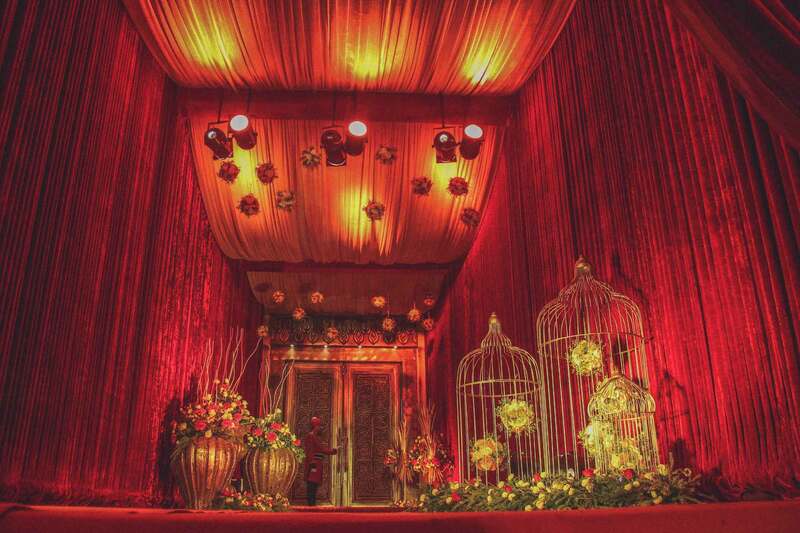 Heritage truly brings about the experience of designer weddings and opulent theme parties alive. 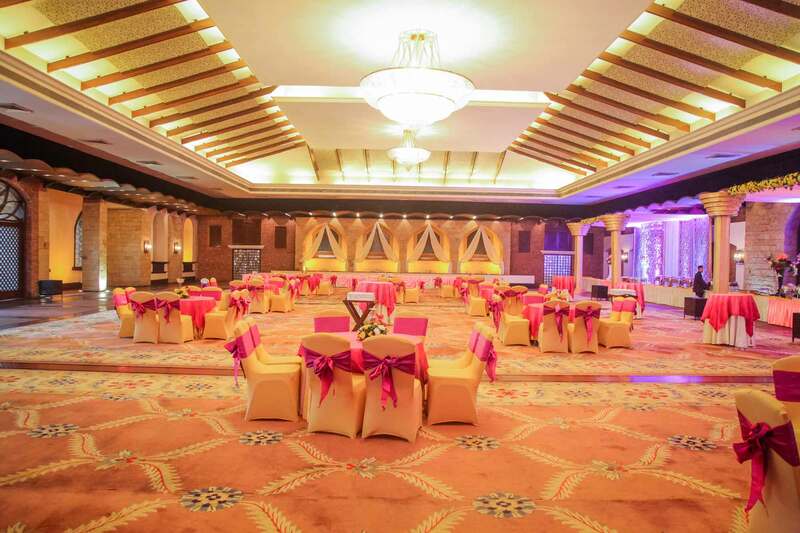 With a space for upto 3000 guests, our outmost proficiency & professionalism will ensure that each of your guests receive special attention. 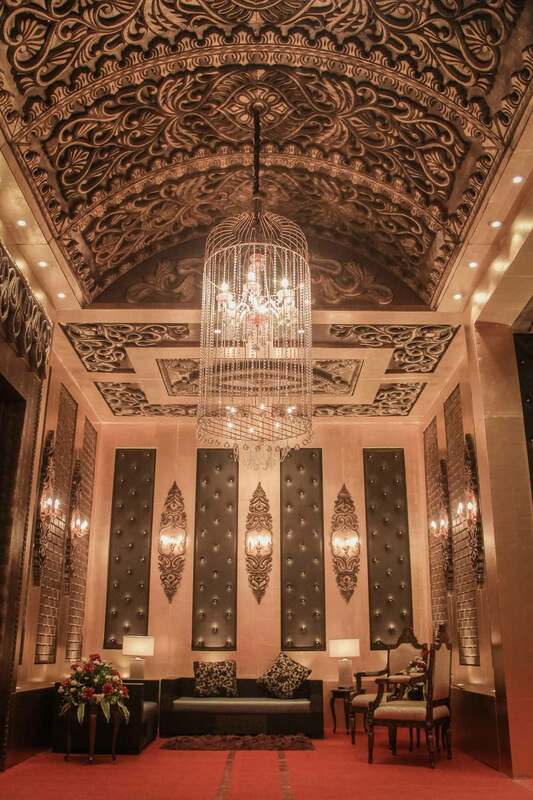 Together, our hospitable staff, majestic ambiance and opulent food spread, ensure to make your evening befitting for royalty.